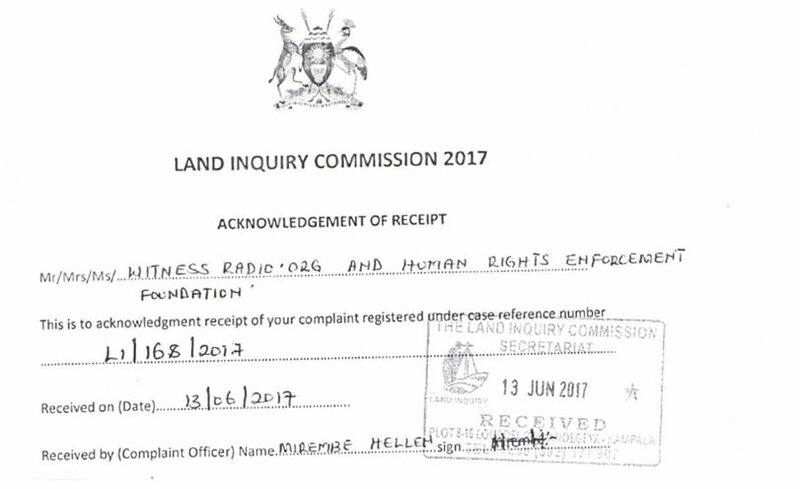 From tormenting and violently evicting several dozens of families off their land, businessman Wilfred Bugingo, is now targeting and threatening witnessradio.org to withdraw a memoranda that reported him plus other rich men to the Land Inquiry Commission for having forcefully grabbed natives’ land. 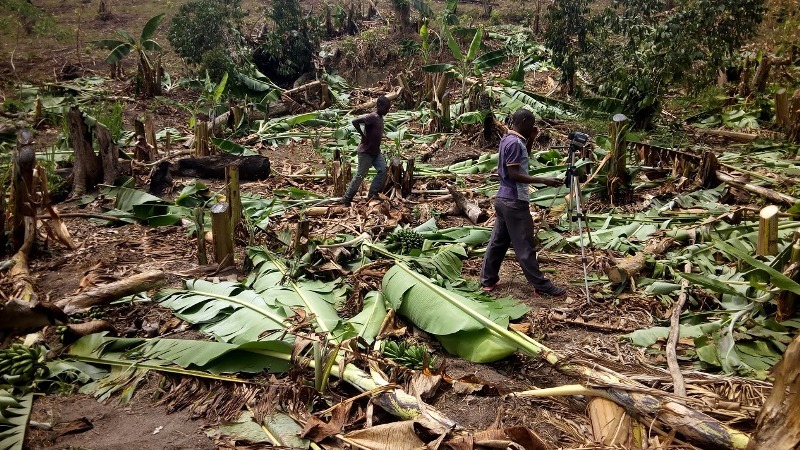 The memoranda, submitted in June 2017 names five individuals in Mubende land grabbing and invited the Commission to investigate circumstances under which they evicted over 14,600 families off over 30-square miles of land in Mubende district and also order natives to repossess their land. 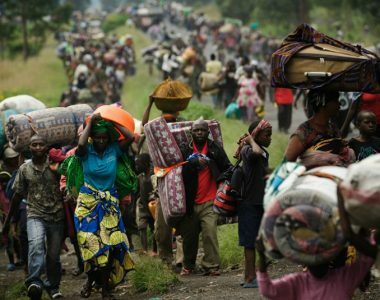 Majority victims are peasants involved in subsistence farming whose survival entirely depends on land. 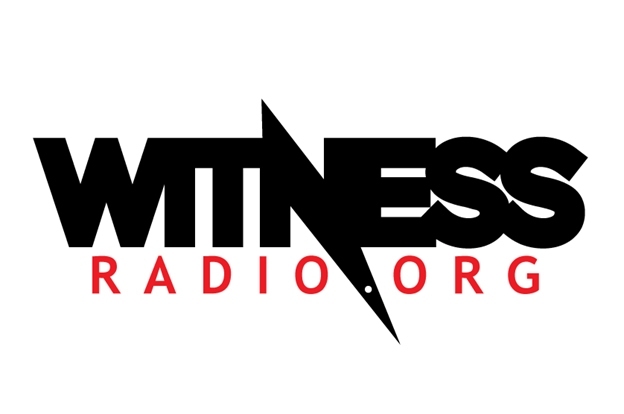 An independent and non-partisan organization working towards an equitable land management through the use of technology, witnessradio.org, has documented various land grabbing cases in Uganda including in Mubende district and has been advocating for indigenous people’s land rights. The Land Inquiry commission chaired by Justice Catherine Bamugemereire thus started public hearing in Mubende on August11, 2017 sitting at Little World Hotel where land eviction victims openly testified in line with land grabbing cases. 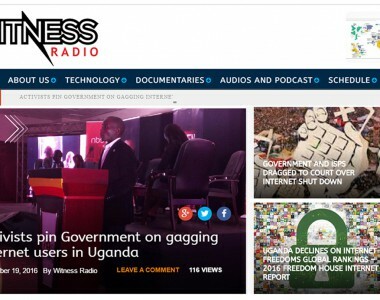 According to memoranda by witnessradio.org, Bugingo has been involved in applying a number of brutal measures including use of “trumped-up charges” against five community leaders currently in Muyinayina prison on charges of aggravated robbery. 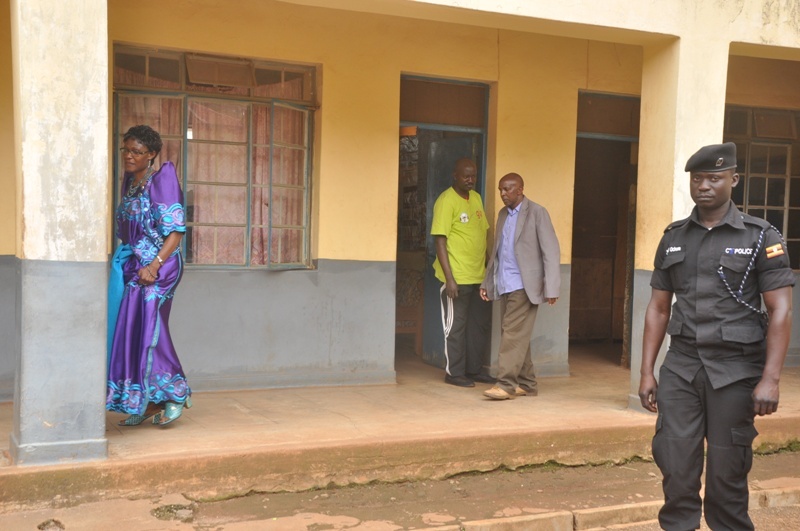 The prisoners namely; Crespo Buyondo, Abdullah Kasigire, Eldard, Tamale Godfrey Kanamugire and Everest Kibaya Ssekyondwa spent three years without trial before they were forced and engaged into a plea bargain to which they accepted the offence to get an early release. 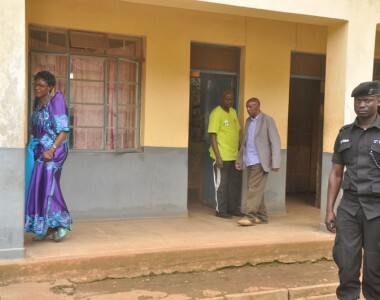 However, they still insist that they never committed the offence but rather their arrest was intended to weaken and isolate communities in order for Bugingo to grab their land. According to witnessradio.org findings, Bugingo grabbed two (2) square miles given to natives by government which were part of West Mengo Growers Union’s seven (7) square miles. The grabbed land was yet to be issued a certificate. 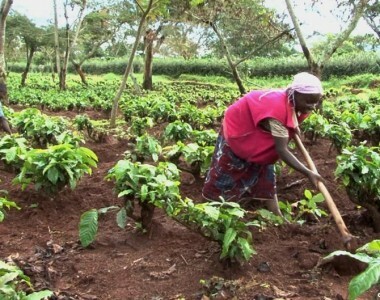 The land is found at Bunakabwa village, Kiteredde parish, Manyogaseka sub-county in Mubende district. 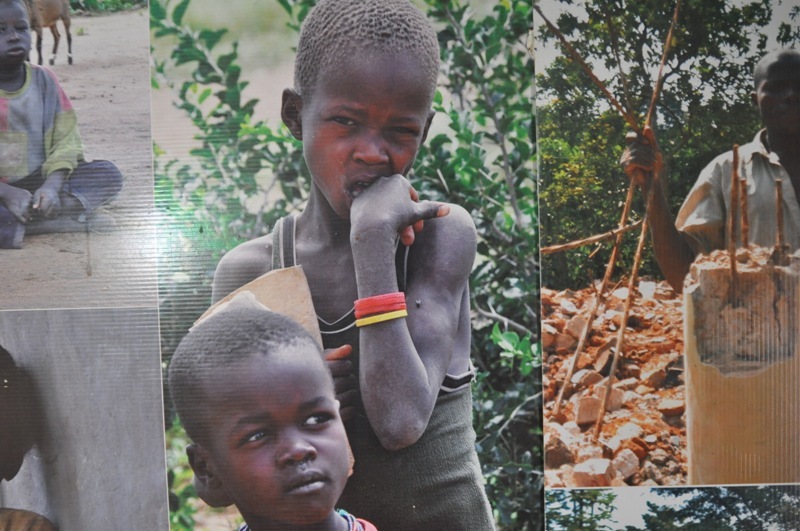 The eviction and imprisonment of key community leaders have not only caused the loss of land holdings and livelihoods, families have broken up, children have dropped out of school and young daughters forced into early marriages and early pregnancies among others.